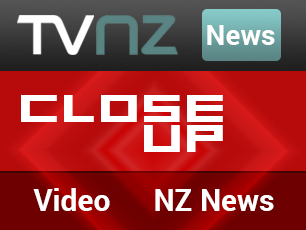 Mix Limited has expanded its range of skincare and hair styling products stocked with ExportX in the USA. 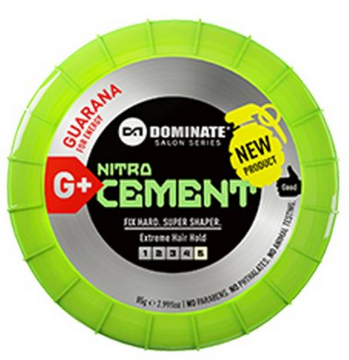 The Dominate men’s hair styling range now features the new Nitro Cement super shaper with guarana for extreme hair hold. 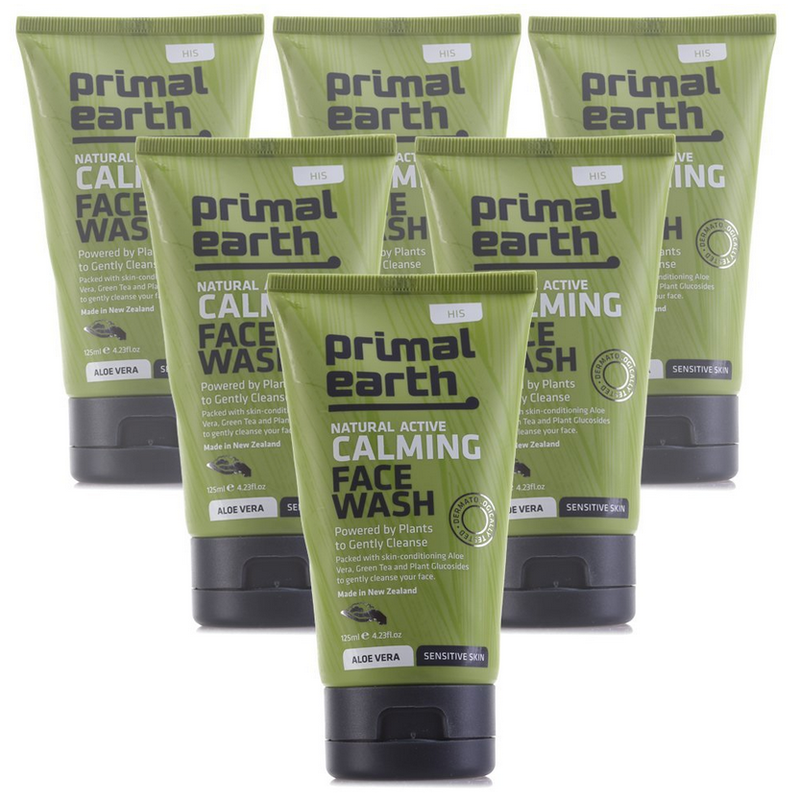 The Primal Earth naturally-active skincare range has been extended with the addition of 6-packs of Primal Earth Calming Face Wash and Primal Earth Refresh Shave Gel. 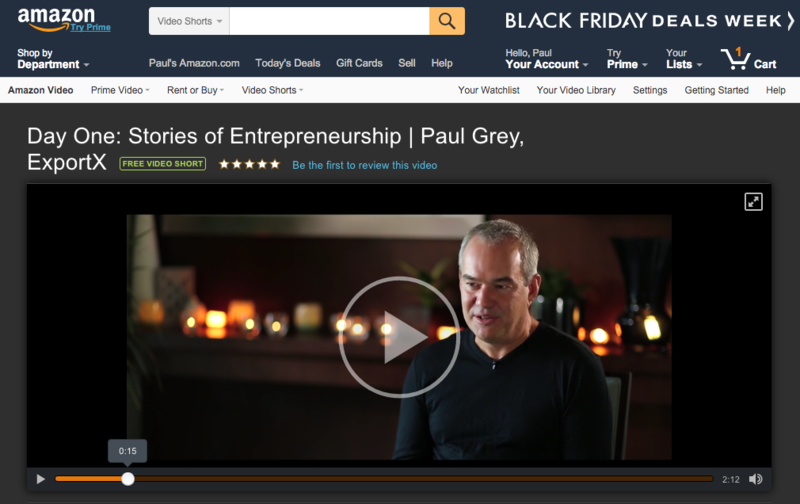 All three New Zealand-made products are available now through Amazon.com.